Brazilian intellectual and Catholic activist. Corrêa de Oliveira was born in São Paulo to Lucilia Corrêa de Oliveira, a devout Roman Catholic, and educated by Jesuits. In 1928 he joined the Marian Congregations of São Paulo and soon became a leader of that organization. 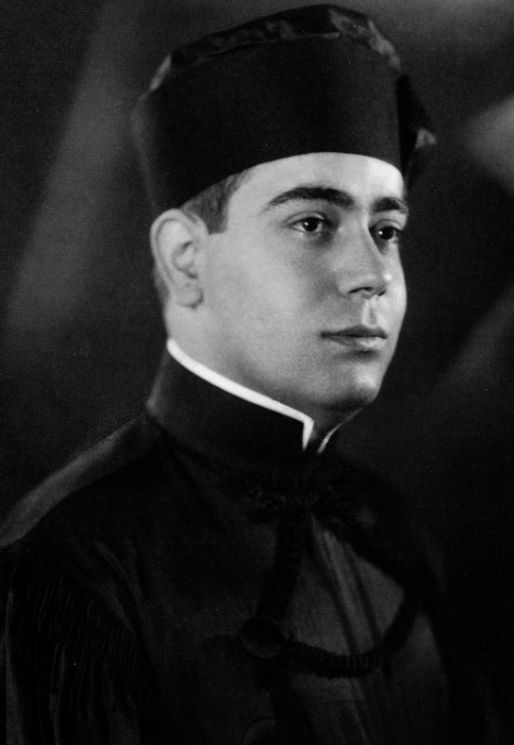 In 1933 he helped organize the Catholic Electoral League and was elected to the nation’s Constitutional Convention by the “Catholic bloc”, and at 24 was the youngest congressman in Brazil’s history. His view of the Church has been described as ultramontanist and his political ideology anti-Communist. 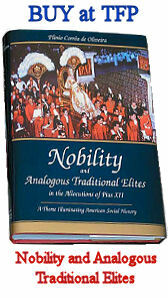 He assumed the chair of Modern and Contemporary History at the Pontifical Catholic University of São Paulo. He was also the first president of the São Paulo Archdiocesan Board of Catholic Action. 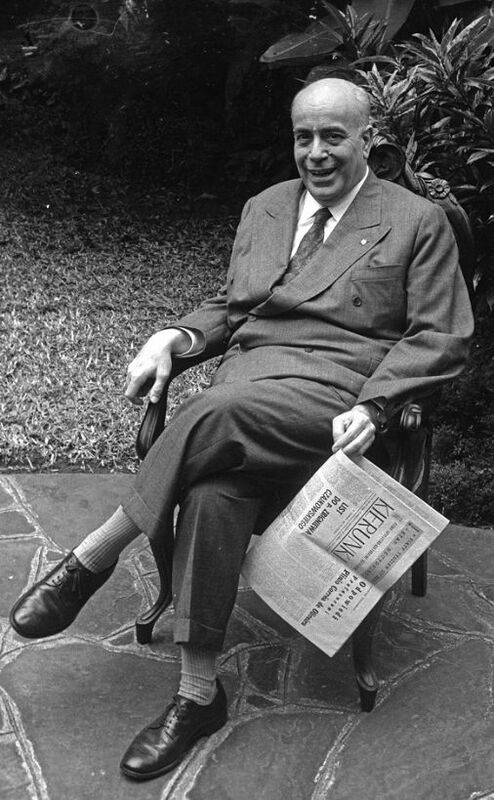 Corrêa de Oliveira became concerned with what he saw as progressivist deviations within Brazilian Catholic Action, associated with the ideas of the French Catholic philosopher, Jacques Maritain and attacked these changes in his 1943 book, In Defense of Catholic Action. 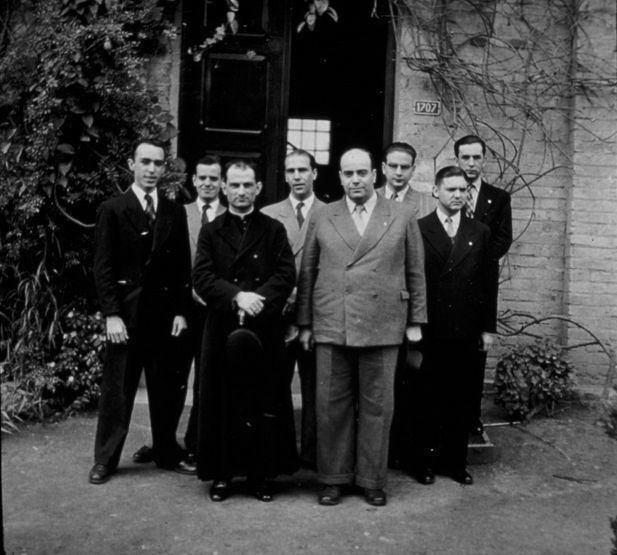 With the arrival of a new archbishop in São Paulo in 1944, Corrêa de Oliveira lost his position as diocesan head of Catholic Action and in 1947 his directorship of the Catholic weekly Legionário, which he had supervised since 1935. In 1951 he founded the magazine O Catolicismo together with the conservative bishops Antônio de Castro Mayer and Geraldo de Proença Sigaud. From 1968 to 1990 he wrote a column for the Folha de S.Paulo, the city’s largest daily newspaper. 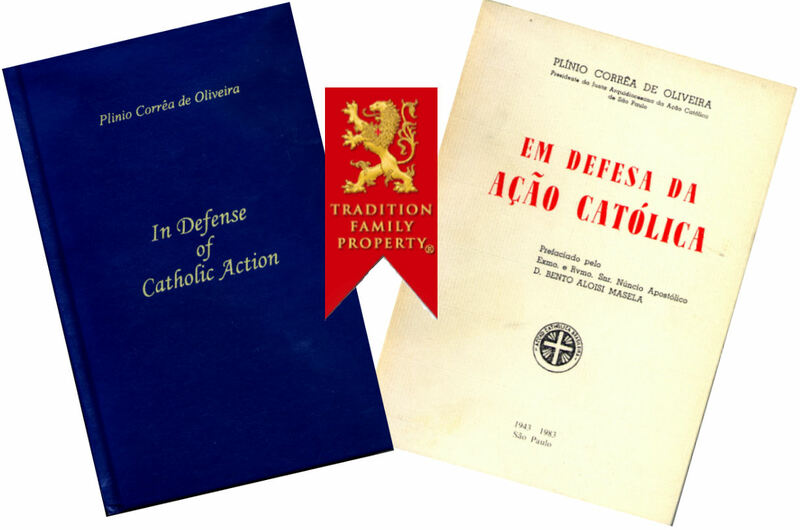 Corrêa de Oliveira’s Catholic social activism found new targets with the advent of the National Conference of Bishops of Brazil (founded in 1952) and the Latin American Episcopal Conference (CELAM) (founded in 1955) supporting liberation theology, and also with the Cuban revolution of 1959. To put his ideas into action, he founded the Brazilian Society for the Defence of Tradition, Family and Property (TFP) in 1960. Bishop Antônio de Castro Mayer and Professor Plinio Corrêa de Oliveira. Corrêa de Oliveira travelled to Rome for the opening session of Vatican II, describing it as “a point in history as sad as the Death of Our Lord” in which the Church was faced by the generalized, co-ordinated, and audacious action of its internal enemies. Oliveira was accompanied by members of the Brazilian TFP who brought twenty trunks of TFP literature. During the first session of the Council, he provided a secretariat which served Brazilian bishops Antônio de Castro Mayer and Geraldo de Proença Sigaud and other bishops of the traditional faction, who ultimately formed the Coetus Internationalis Patrum. 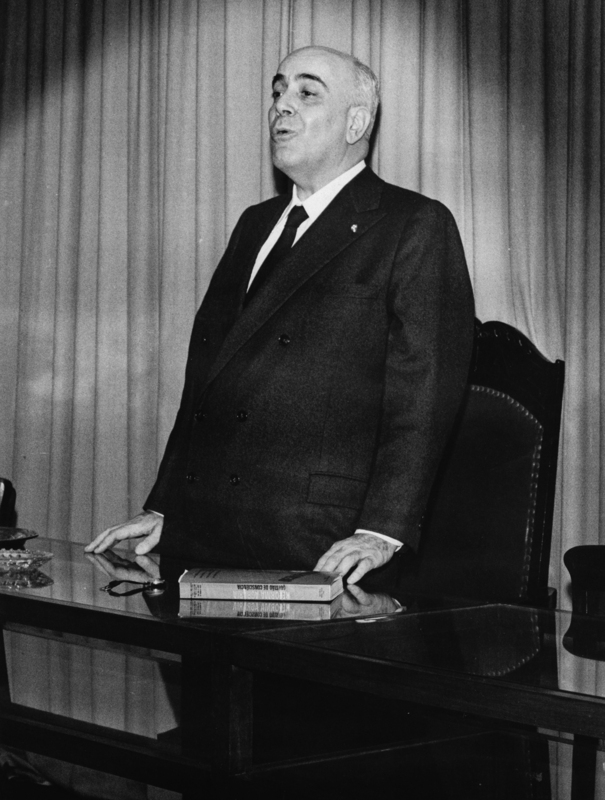 Corrêa de Oliveira’s opposition to the direction of the Council continued, and in a 1976 addendum to his book, Revolution and Counter-Revolution, he described Vatican II as “one of the greatest calamities, if not the greatest, in the history of the Church”. His strong opposition led to him being described as a “revanchist” within the ultraditional faction. He served as president of the Brazilian TFP’s national council until his death in 1995. 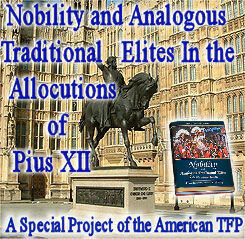 His treatise, Revolution and Counter-Revolution, inspired the founding of autonomous TFP groups in nearly 20 countries worldwide. 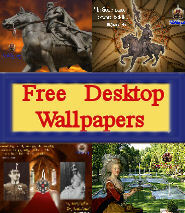 An admirer of Thomas Aquinas, he was the author of 15 books and over 2,500 essays and articles. 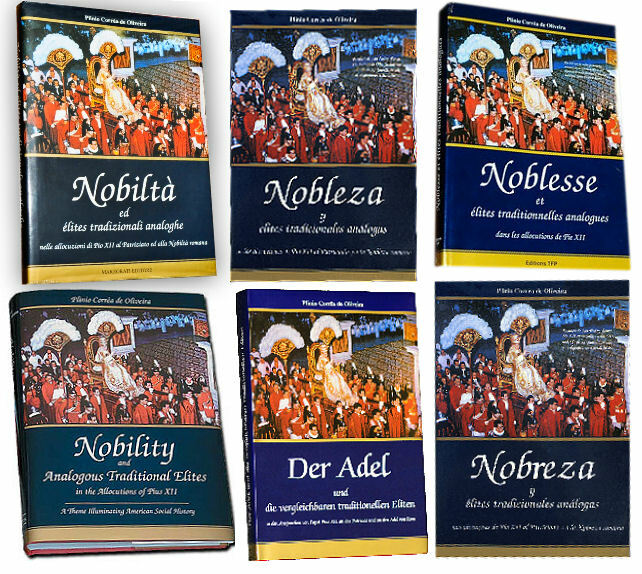 His works include: In Defense of Catholic Action, Revolution and Counter-Revolution, The Church and the Communist State: The Impossible Coexistence, Nobility and Analogous Traditional Elites in the Allocutions of Pius XII, and many others. 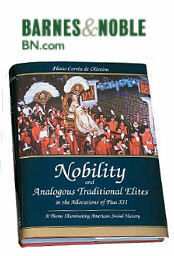 If you wish to order any of the books written by Professor Plinio Corrêa de Oliveira, not listed on this website, please call customer service 888-317-5571.